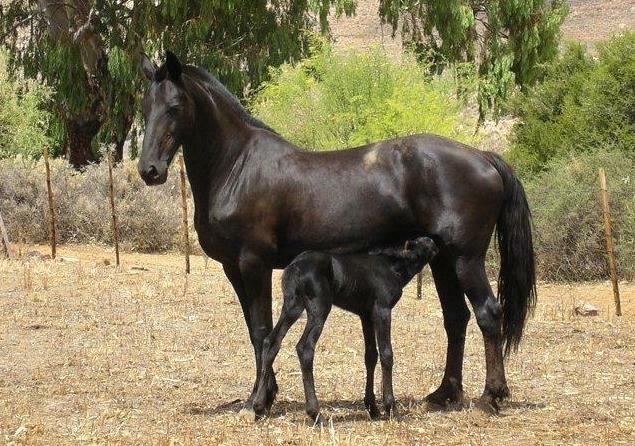 I grew up in a farming family and my father was a horse lover of note, a love he instilled in me. Each year we would go to the Goodwood Show and we would sit in the stands watching the farmers and their helpers taking huge trains of horses – mainly large black shiny Vlaamperde, a Flemish Horse. So that I should be attracted to Flagstone The Dark Horse Shiraz 2013, and indeed its predecessors, came as no surprise. 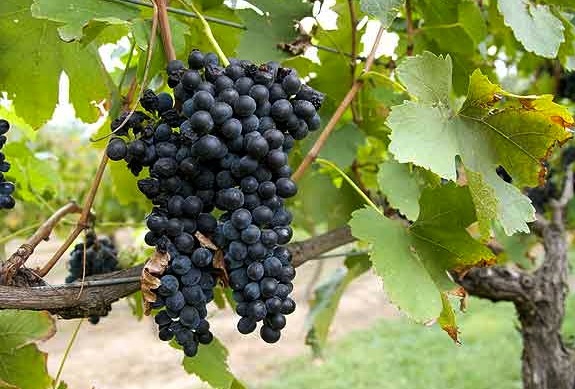 As a grape, Shiraz grows like it wants to fly away. And the cautious farmer will mutter that nothing good will come from such a wild thing. But find the soil and climate to balance this effervescent nature, and you have the chance of making something beautiful. And so, The Dark Horse, Flagstone’s touchstone, mantra, moving target, other name, and their dreams reflected. Once hand harvested, the grapes are chilled overnight and then hand sorted on a sorting table. 4 to 5 days of cold maceration on the skins took place before fermentation in open top stainless steel fermenters, with 4 hourly punch downs to ensure gentle colour, flavour and tannin extraction. 14 months’ oak maturation then took place with 66% of the barrels being American White Oak and the balance was a mix of previous fill French and American oak. Regular tasting from the barrels, sorts out the Percherons from the ponies. 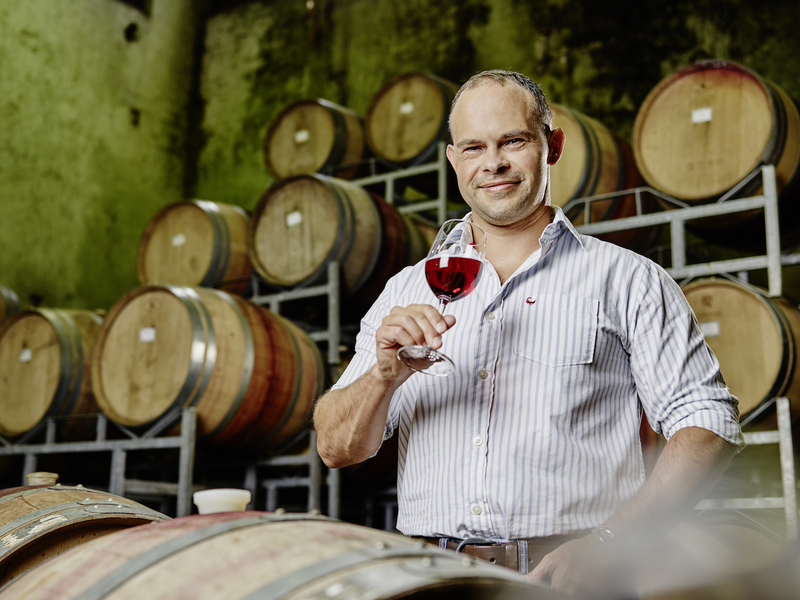 The wine was then blended and bottled. Bottled under a natural cork closure in a Bordeaux shaped bottle. In the glass. The wine is a deep dark plum at the core which pales out to ruby at the meniscus. Spiced plums and concentrated black berries. Cigar box and mint/eucalyptus with a grind of pepper. Aromas follow on to the palate. A big boy of a wine. Wonderful dark fruit, acidity and cashmere wrapped tannins. Harmony from entry to tail. This is a fine post prandial bottle, especially if some serious music is to be listened to, or serious discussion takes place. It is made for food and happily tackles anything with rich full flavours. Now in the hunting season, venison comes to mind. As does a hearty vegetarian dish with lots of lentils, rich tomato, mushroom and aubergine. 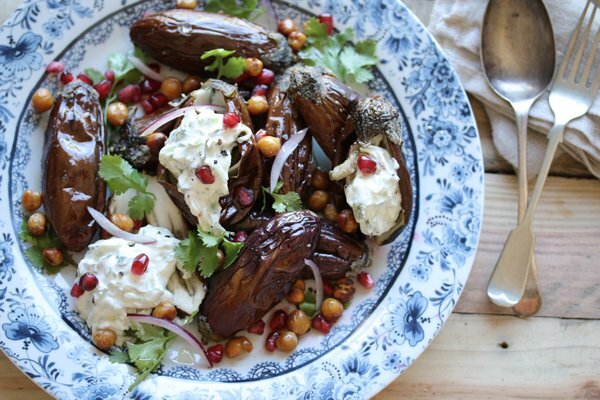 Carey Boucher Erasmus has the answer for a fabulous vegetarian dish, her Mediterranean Roasted Aubergine Salad. Click here for her recipe.